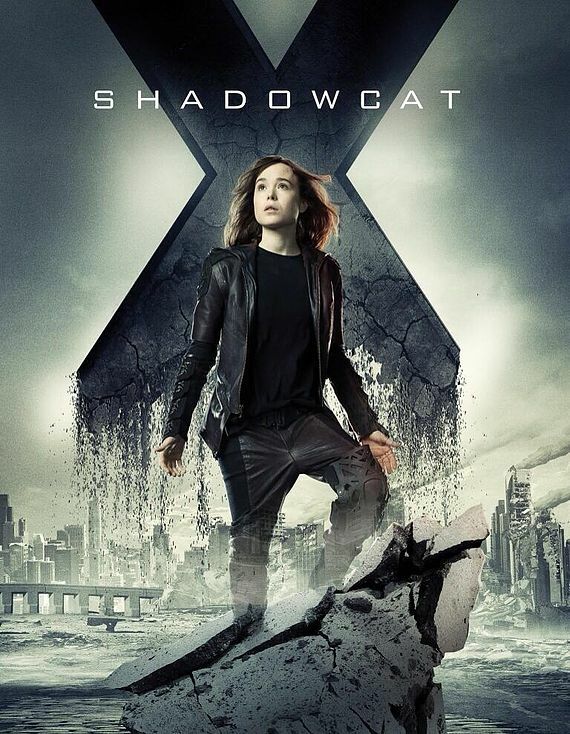 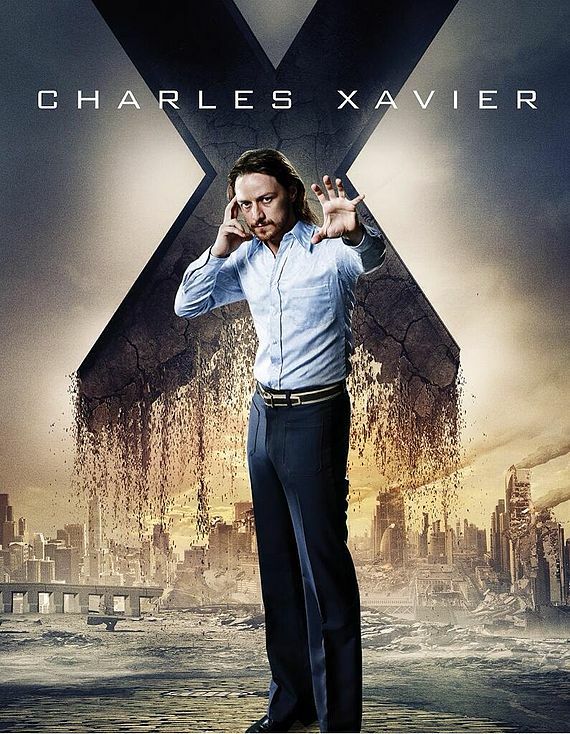 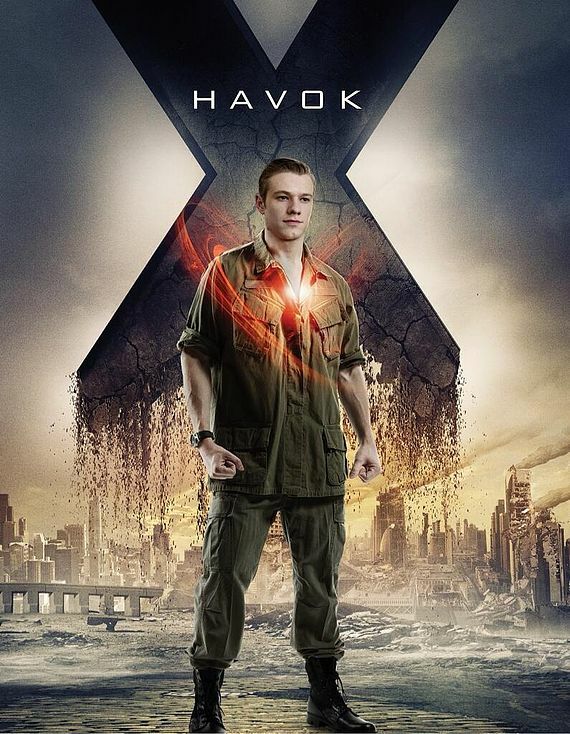 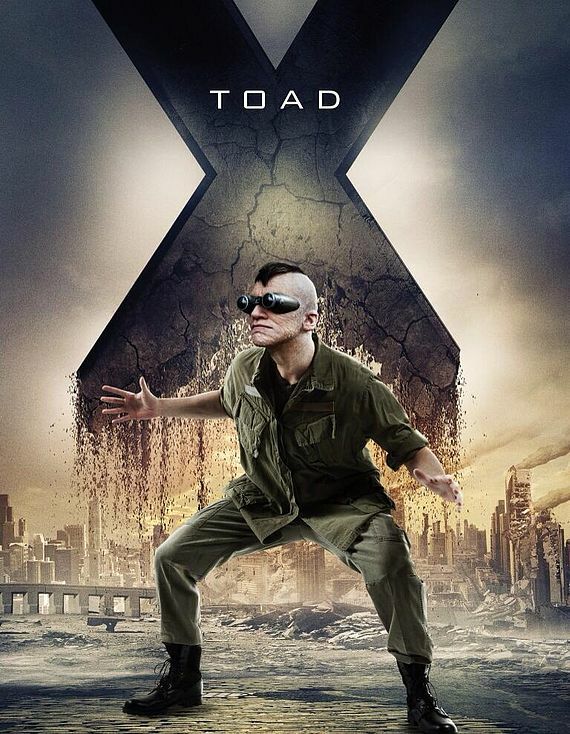 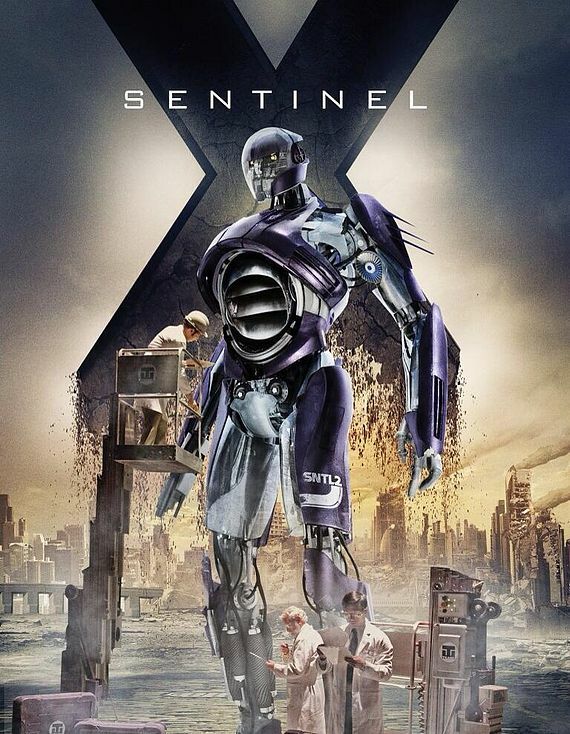 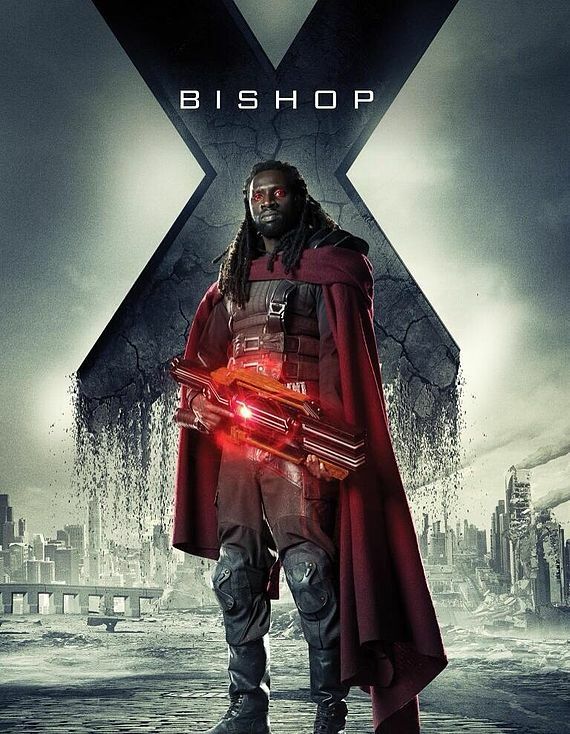 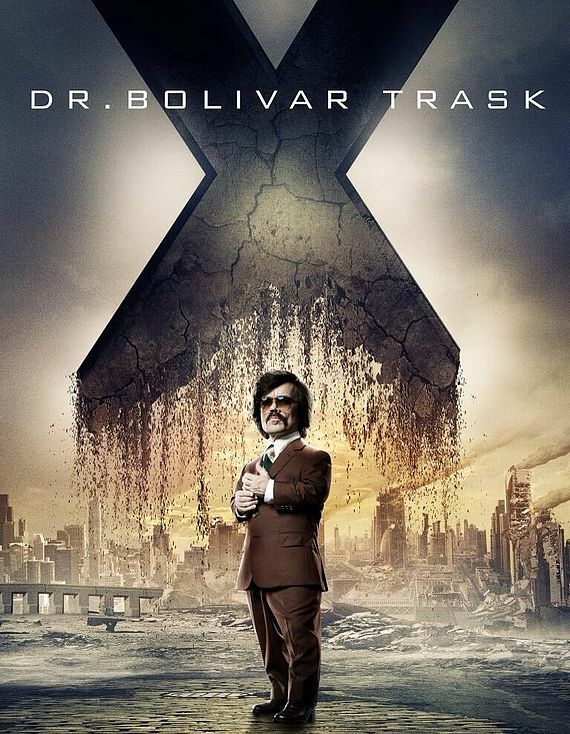 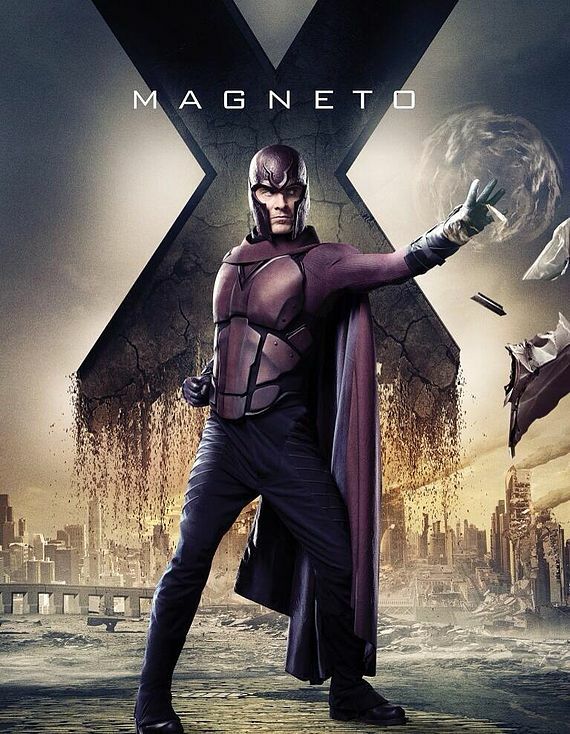 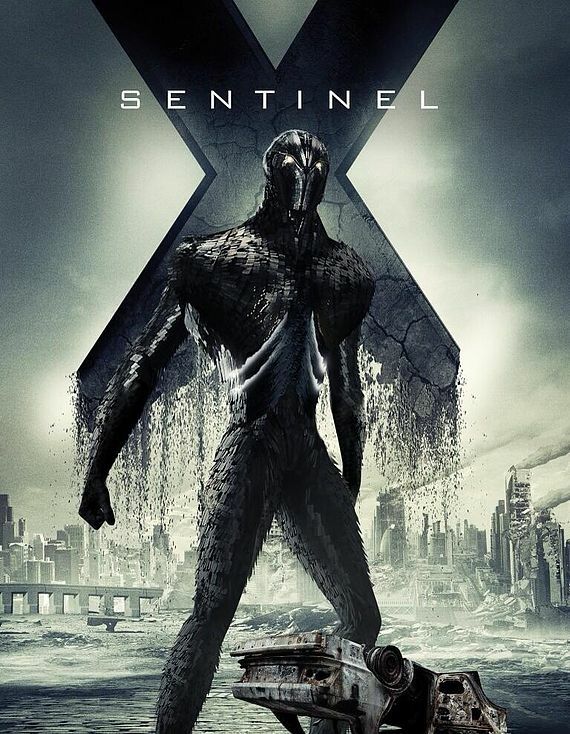 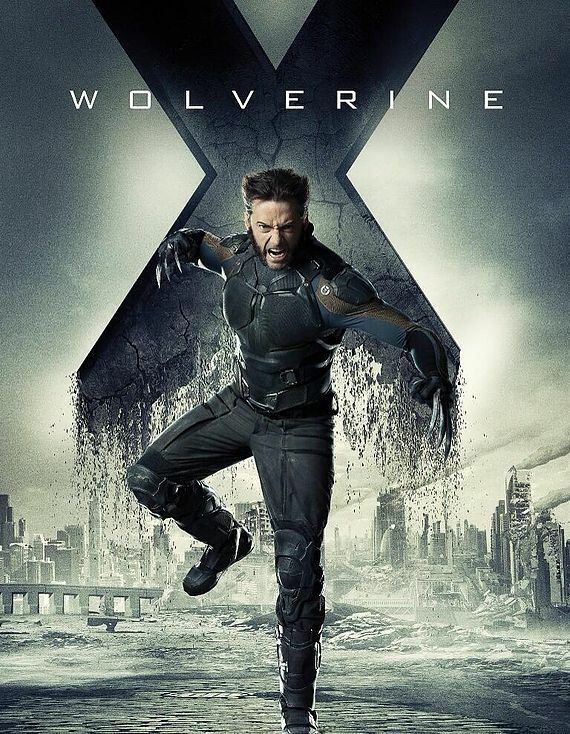 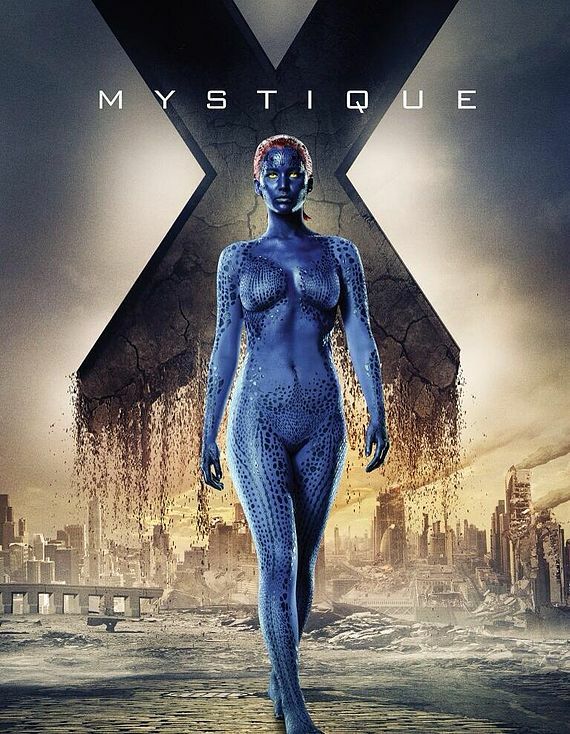 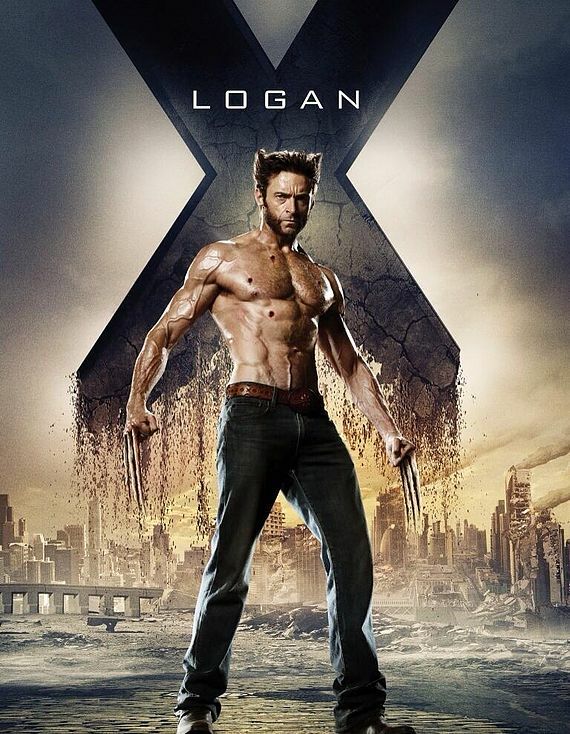 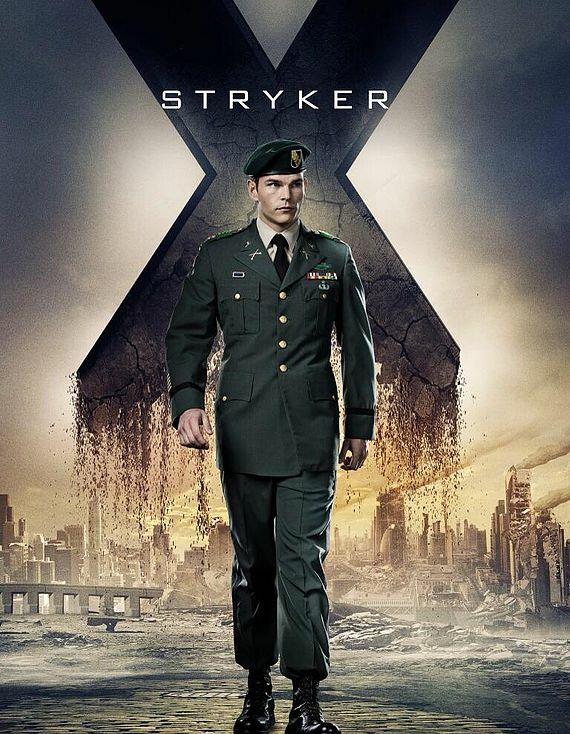 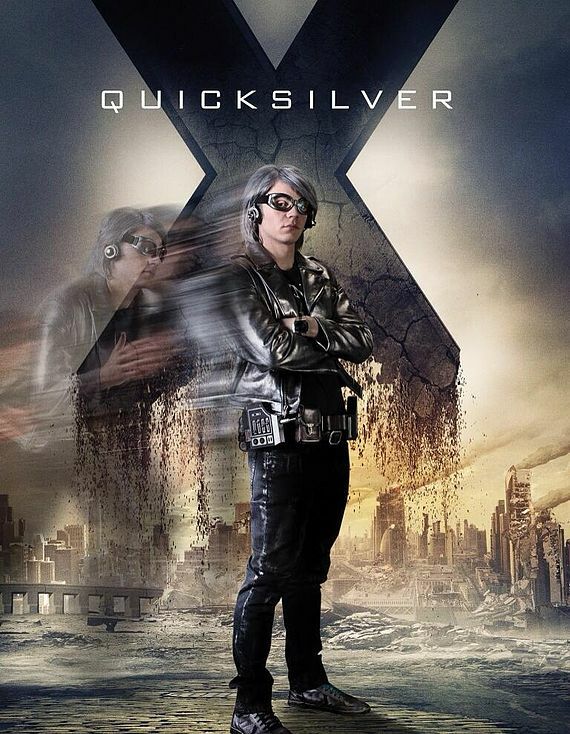 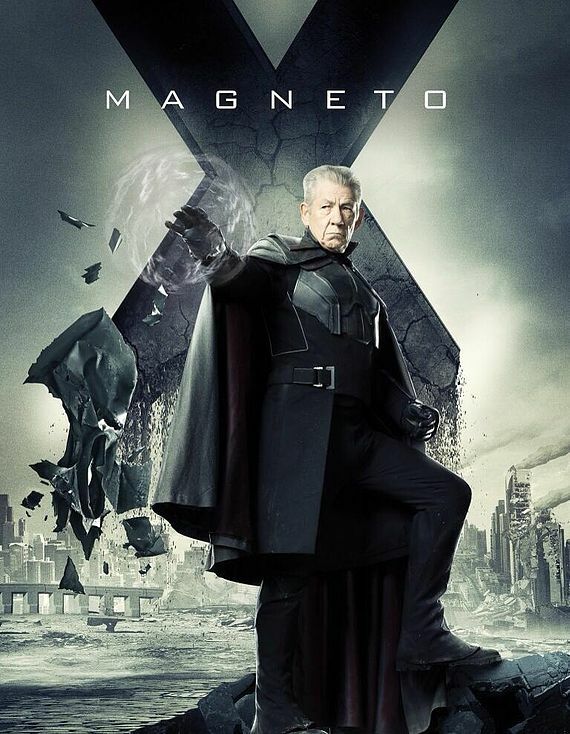 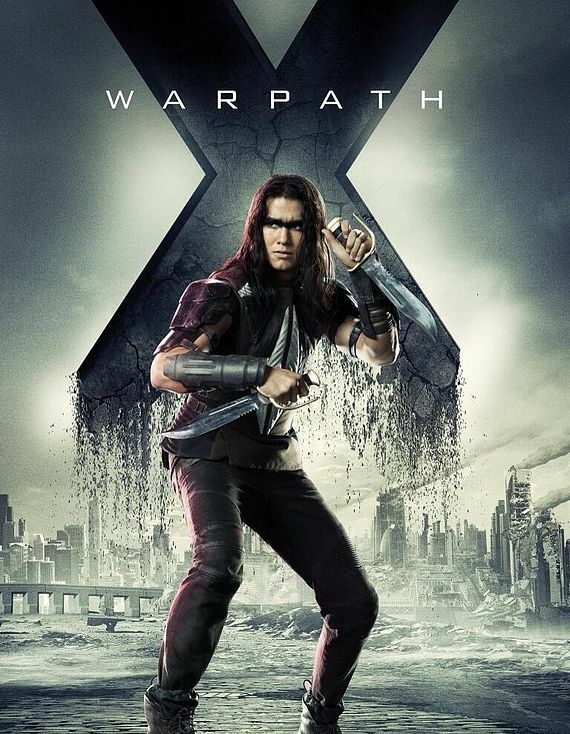 X-Men: Days of Future Past Character Posters Revealed! 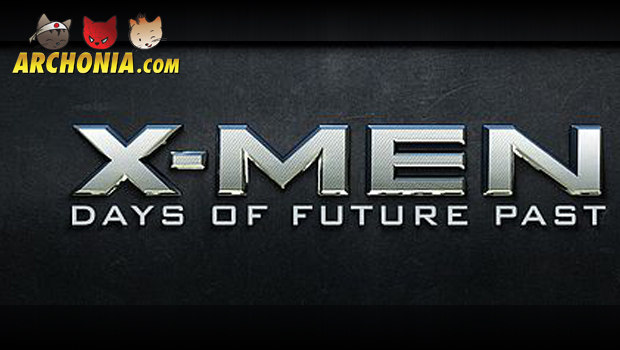 **On May 22 X-Men: Days of Future Past will hit the cinemas. 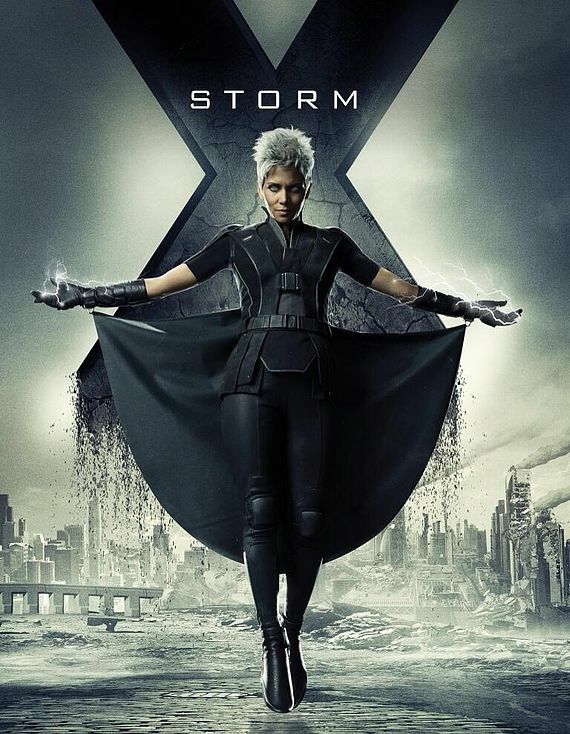 **In just over 2 weeks we can enjoy the latest X-Men movie, but as for now we can enjoy these marvellous character posters! 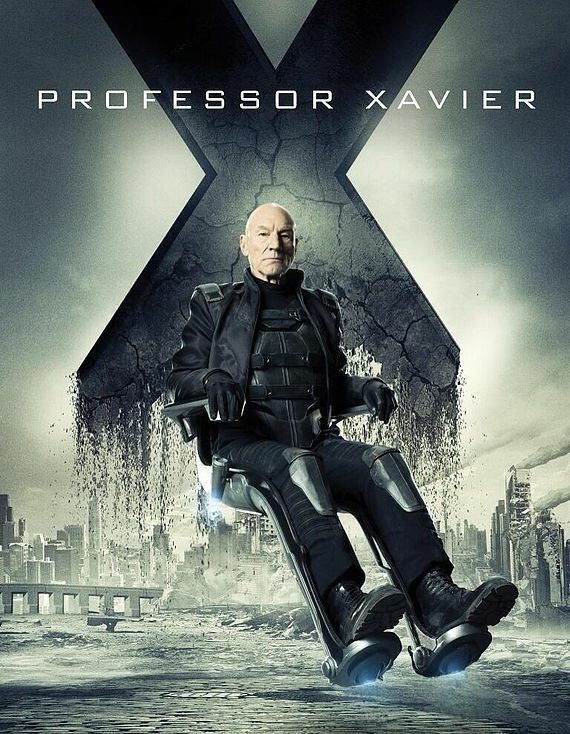 ***Starring: *** Patrick Stewart, Ian McKellen, Hugh Jackman, James McAvoy, Michael Fassbender, Jennifer Lawrence, Nicholas Hoult, Ellen Page, Peter Dinklage, Halle Berry, Shawn Ashmore, Omar Sy, Daniel Cudmore, Fan Bingbing, Adam Canto, Evan Jonigkeit, Boo Boo Stewart, Evan Peters, Lucas Till, and Josh Helman.